Jawbone is an American consumer technology company known for its popular fitness trackers such as the Jawbone UP2 and UP3. With Big Apple Buddy’s personal shopping service, you can now buy the latest Jawbone products direct from the USA anytime, anywhere. Jawbone's fitness tracker collection includes the UP MOVE, UP2 and UP3. The Jawbone UP MOVE makes losing weight and getting fit fun. It comes in a variety of colors so you can mix and match the clips and straps. The Jawbone UP2 is the thinnest and sleekest activity tracker in the range, and is built with an impressive battery that can last up to a week. 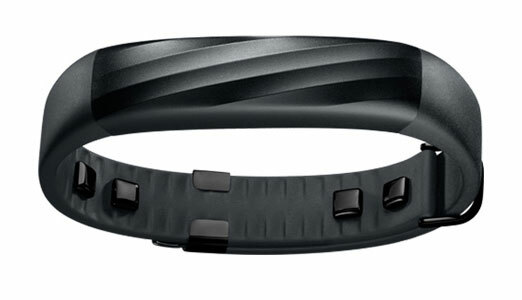 The Jawbone UP3 however, is the latest and most advanced model. Its new feature, Heart Health, automatically tracks your resting heart in order to provide a new routine and improve your condition. 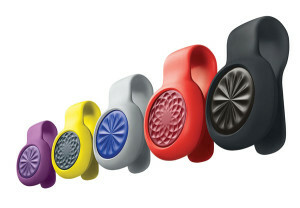 The Jawbone UP3 is more durable than the other two devices and also comes packed with multi-sensory technology. 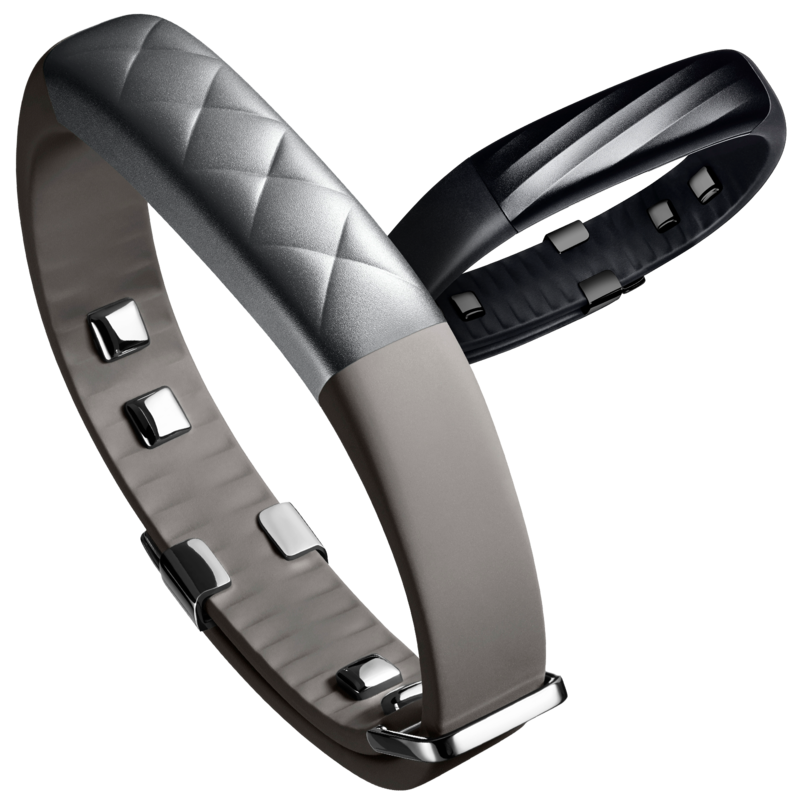 The Jawbone UP3 is currently available in black and silver later. Unfortunately, Jawbone only offers international shipping to select countries. Big Apple Buddy, your personal shopper, can however help you buy Jawbone activity trackers direct from the USA Jawbone online store and ship them to your doorstep, no matter where you are in the world. If you would like to buy Jawbone tech products, simply contact us for a free shipping quote and we'll get back to you within 24 hours!